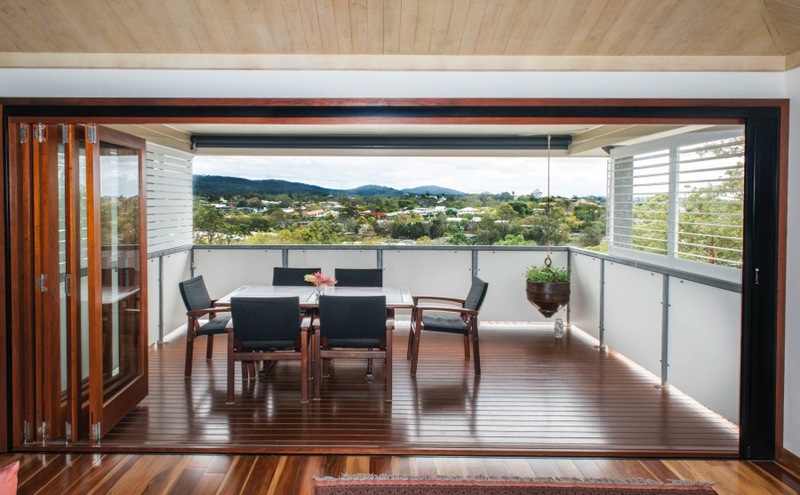 This lovely family needed to update the kitchen and living area – New white aluminium bifold doors and bifold kitchen window transformed their beautiful Queenslander, providing an area that makes everyday living and entertaining a breeze. 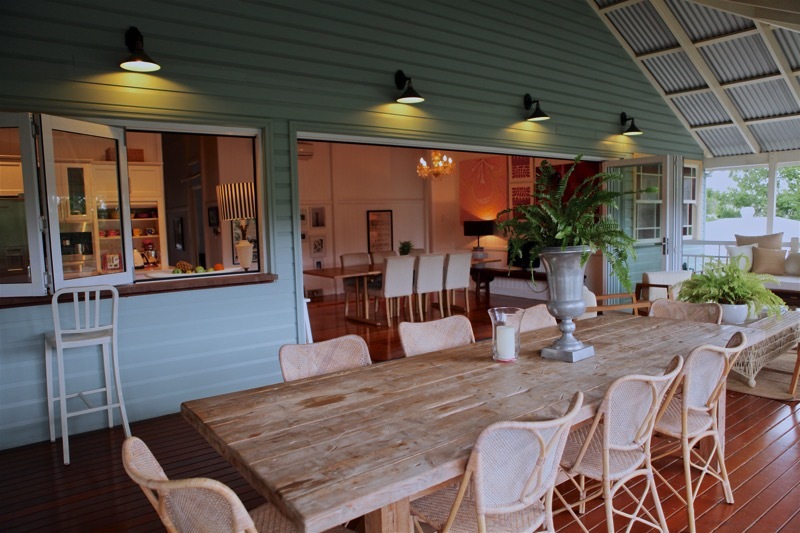 This attractive home was in need of some dynamic structural changes to bring out the function and beauty of the outdoor living areas. 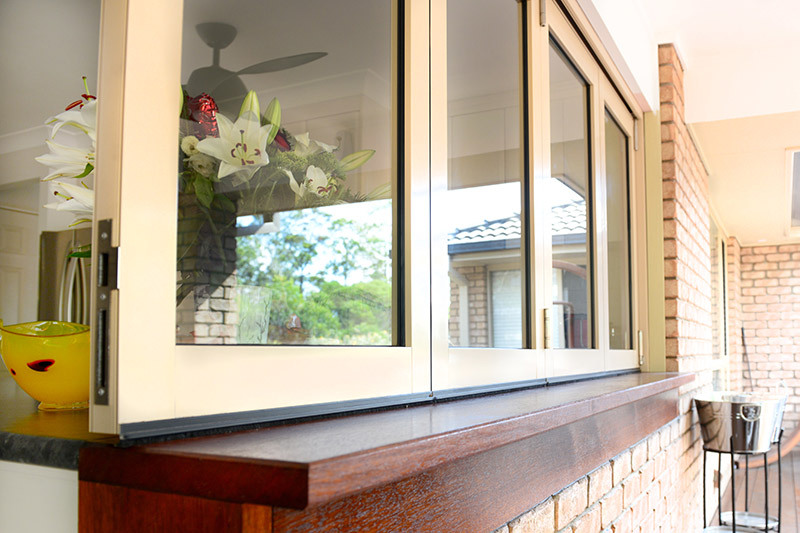 For this big job we removed the old sliding doors and wall and supplied the structural work required above for the installation of a “special combination” of handcrafted timber bifolds with floating doors and the ability to stack two ways. 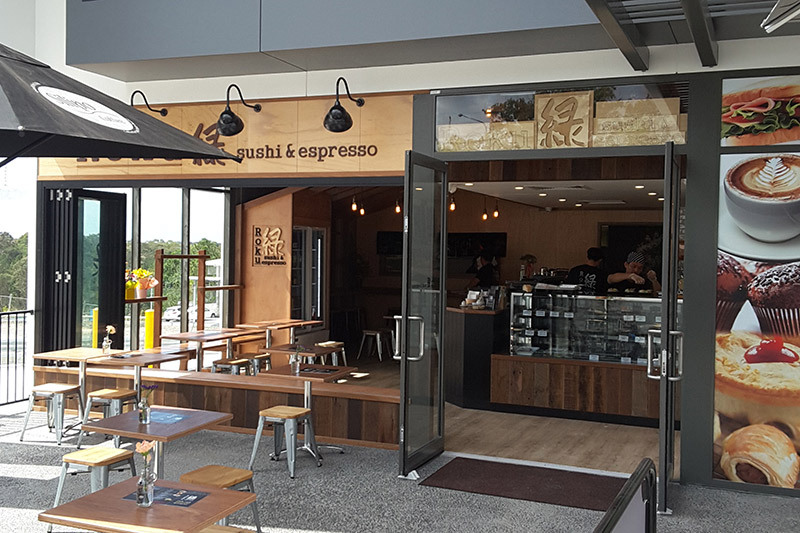 We recently completed this chic Coomera sushi store makeover. We removed the existing sealed glass windows from the space and replaced them with sleek black aluminium and glass bifold windows, which removed the physical and visual obstruction that was impacting on the ambience and functionality of the store. 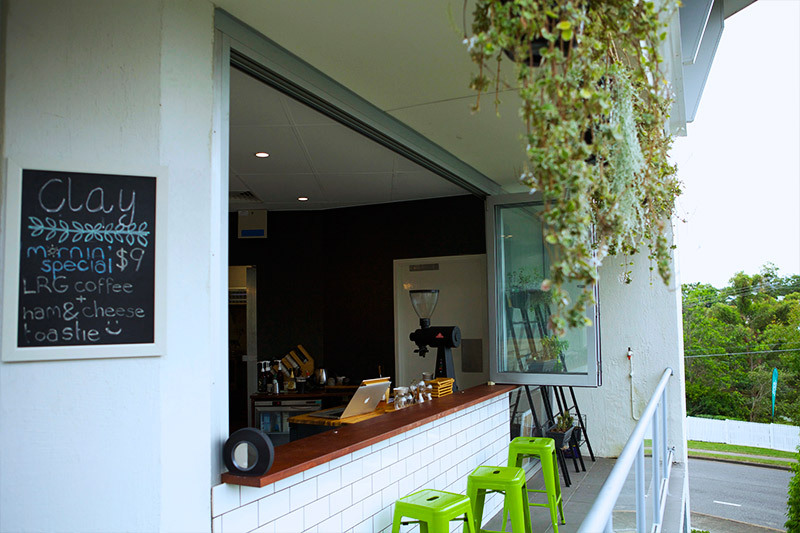 Bifold Zone helped the owners transform this commercial space by installing a totally new front entry and fabulous bifold window with timber servery, making the space functional, flexible and comfortable for their customers.